brief dog training tips every single week! 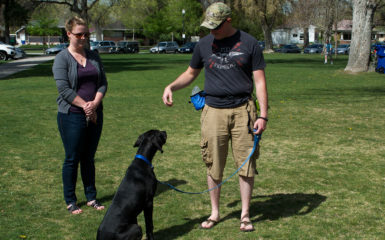 Many people want to walk their dogs on leash at off leash parks. This can work fluidly or be very dangerous. First of all never have your dog on leash unless you are walking trail such as Tanner Park or City Creek Canyon. 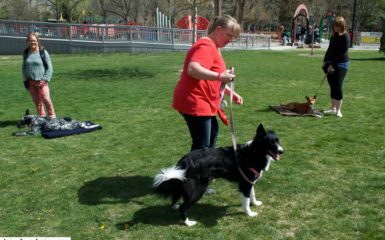 A dog park just for socializing is not a time to have your dog on leash. Go at a time the dog volume is low. At a time that you are unlikely to run into 3-4 dogs in a pack. If your dog responds well to your commands especially “come” it is better to have him off leash. When an off leash dog approaches allow your dog to say “hi” with your leash loose. Do not tighten the leash. Tightening the leash increases tensions and increases the chances of a fight. Remember you are in charge safety. Never walk your aggressive or fearful dog on leash in off leash area without consulting a professional dog training first. * Create an Awesome Come Now. 4 Week “Come” Course beginning in August on Saturday mornings. Begin with basics and graduate to more advanced settings including the park. Contact Johanna for further information. Please RSVP. 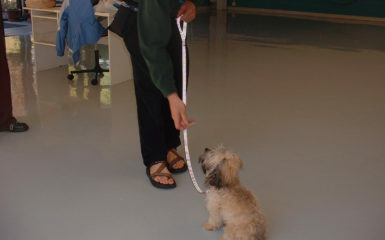 * Puppy Kindergarten and Elementary Obedience Courses starting today and continuing until the end of the year. Join at anytime. The sooner you join the sooner you create the obedient dog of your dreams! I always ask myself “Am I working with my dog or am I working against her?”. 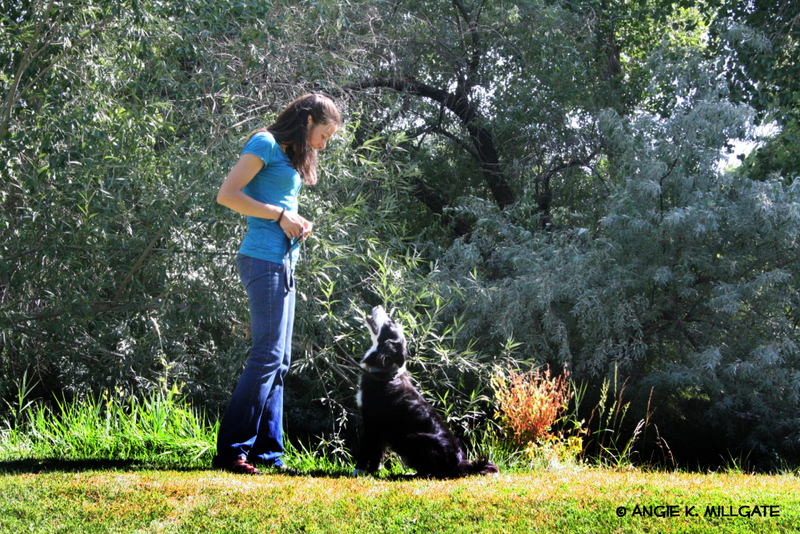 Strengthening the bond and the connection between you and your dog is the best lesson you can learn. Create an Awesome Come Now. 4 Week “Come” Course beginning in August on Saturday mornings. Begin with basics and graduate to more advanced settings including the park. Contact Johanna for further information. Please RSVP. 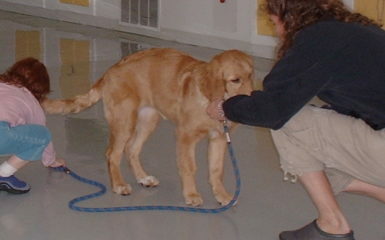 Puppy Kindergarten and Elementary Obedience Courses starting today and continuing until the end of the year. Join at anytime. The sooner you join the sooner you create the obedient dog of your dreams!